for $187,900 with 3 bedrooms and 2 full baths. 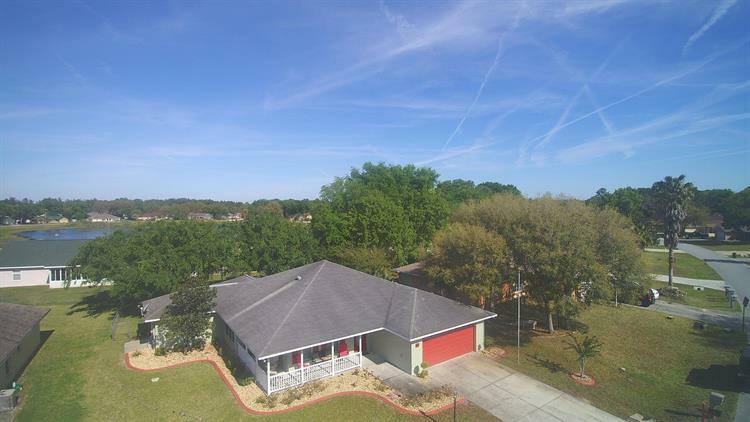 This 1,592 square foot home was built in 1999 on a lot size of 0.23 Acre(s). Location, Location, Location. 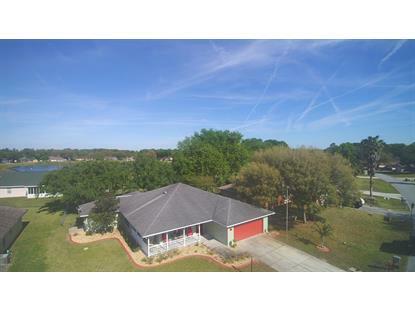 This beautiful 3/2 Home is located in the highly sought-after Crystal Lakes Subdivision in Ocala, FL. No HOA fees. Neighborhood is quiet and well maintained. Lots of curb appeal. Front wrap-around porch. Newly painted inside and out. Matured landscape with landscape rocks and curbing. Sprinkler system on well, so no high-water costs.